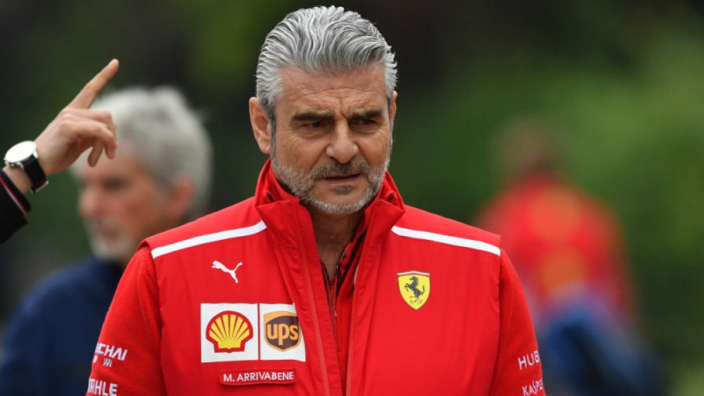 Ferrari chief Maurizio Arrivabene hopes that the best solution is found for Formula 1 in light of Brexit, but admitted that his team could benefit from the United Kingdom leaving the European Union as potential employees will be "knocking on the door" to join the Prancing Horse. This week, team bosses such as Toto Wolff and Christian Horner has spoken of their worry regarding Brexit, as Mercedes and Red Bull both have operations in the UK. Arrivabene shares the concern of his F1 colleagues, but mentioned that more people could ultimately be attracted to applying for jobs within Ferrari. “Of course, the situation is not ideal for Formula 1 so I have [faith] that they will be able, the proper authority, they will be able to find a solution,” he said. “I mean, looking at the situation into the future, I’m thinking about the solution for the overall Formula 1. 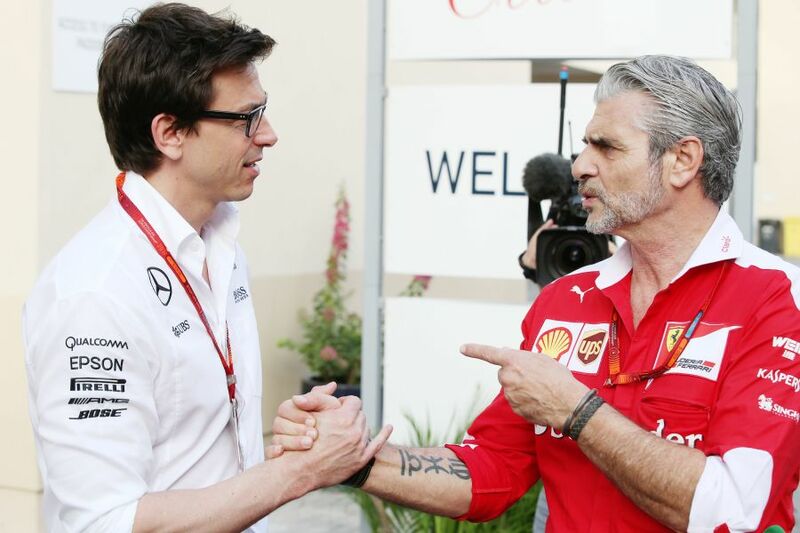 “If I’m looking at the situation from the Ferrari perspective, if everything is going in the direction that is announced at the moment, I suspect that in the near future we will find a lot of people that they’re knocking on the door of Maranello. However, even though Ferrari could benefit from an influx of talent, he doesn't think that would be the best solution for the sport overall. “But it’s not really the best scenario, talking about the overall Formula 1, so I hope they find a solution, not only for Formula 1 in general that could accommodate any kind of historical cooperation, and is going to look forward for the future and think about the best development for all of us," Arrivabene added.